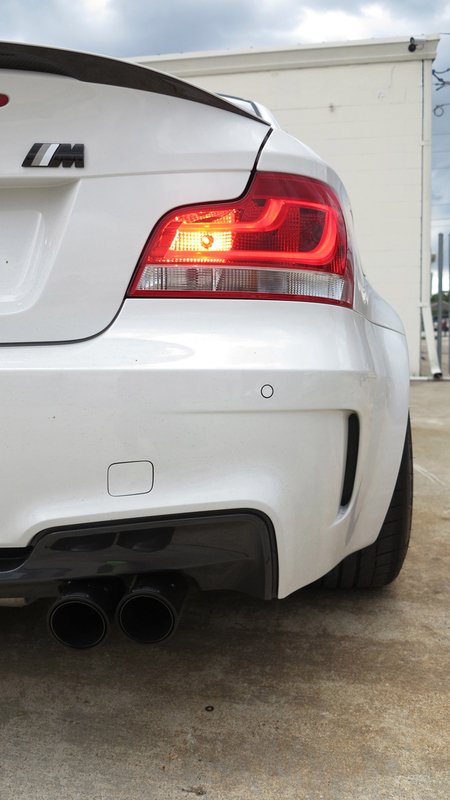 As part of our Forge Motorsport FMIC group buy, we offered installation for locals. 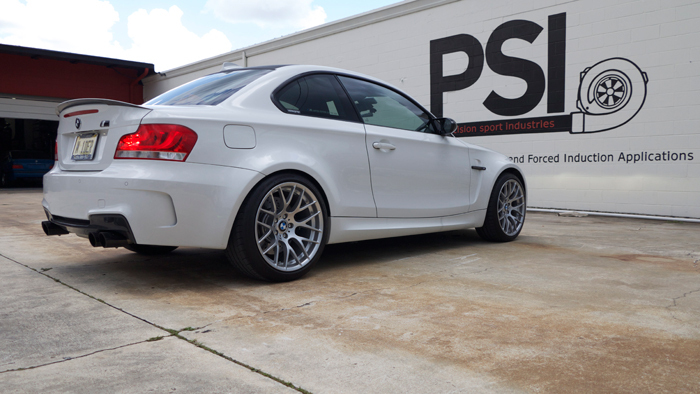 This client made the “local” drive up from the Miami area to come check out PSI and have us take care of the installation based on our experience with the 1M. 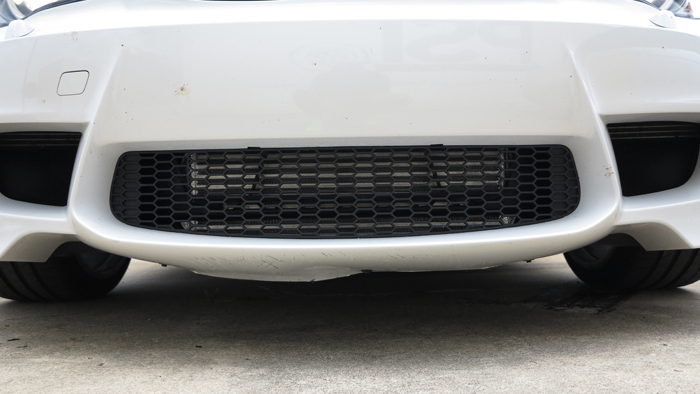 A great pairing with this 1M’s Akrapovic Exhaust, the Forge Motorsport FMIC decreases heat soak and can be installed with absolutely no cutting of the bumper. 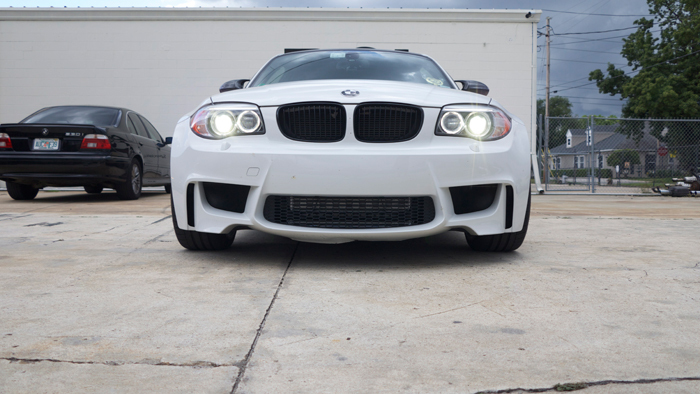 Be sure to check out our 1M section for more upgrades available for your 1M coupe.